Re: Klonoa fan book! Submit your art! I swear, if you guys send this to Namco, who knows that could happen. The reason I think we should make it mandatory that all people that contribute to this book to agree that there works will be licensed under CC0 and must also be uploaded to the internet archive under CC0 license is so that the book could be free as in freedom http://questioncopyright.org/how_to_free_your_work That way if Namco want to use stuff from the book they will legally be able to do so. Well, Klonoa is a character owned by Namco - and not under CC0 License at all. Thus, all fanworks based on Klonoa shall be considered as Namco's intellectual properties without a doubt. It's Namco's right to use any stuff from the book at their ease. As for OCs, things might be in a legal gray zone, however; Namco can always contact the artists first, right? 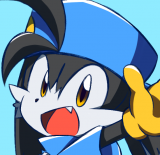 Would a fan who even made a Klonoa OC doesn't want to help with the next Klonoa game? If you really, really want to have the Klonoa series go CC0 License - you should ask Namco directly, not any one of the Klonoa fans. Again, ka64 have told you the book will be non-profit. So we don't need to worry about the copyright issues. Can we keep the thread sticking to the topic, please? P.S. I disabled signature displaying A(=w=)Moo You can see mine, I can't see yours. Copyright is more complex than that if they use the pictures from the fanbook without permission they can be sued for copyright infringment. When you create a derative of a copyrighted work you still have right to that derative. Thats why companies don't use fanfics. You can be sued for using stuff you haven't created or if you haven't bought the right to the derative even if you have the rights of the character. Updated rules with another submission type: short comics. You can make a comic up to 2 pages long! Keep it short. I think we should collab with Namco. If we do we should make it mandatory for all works to be licensed under CC0. I haven't received any yet. But I've seen a good amount of people interested.. so hopefully they'll start submitting soon! I'm glad you'll be submitting also. I apologize Ka, I've been so busy. When I get the time I'll make a submission. 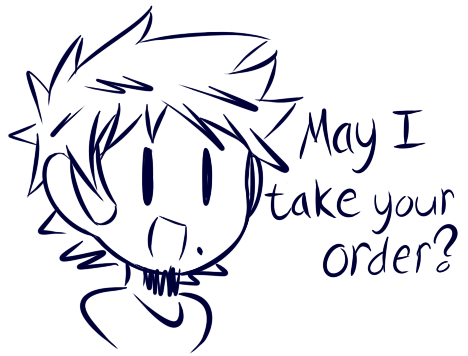 Note: PM me before asking for any meetings on Pokémon X/Y, ΩR/αS, Fantasy Life, or Super Smash Bros. for 3DS please. 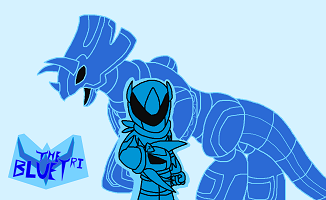 Even if you're not a Digimon fan, sign this and SPREAD THE WORD!